This album has been on a constant rotation for the past month! 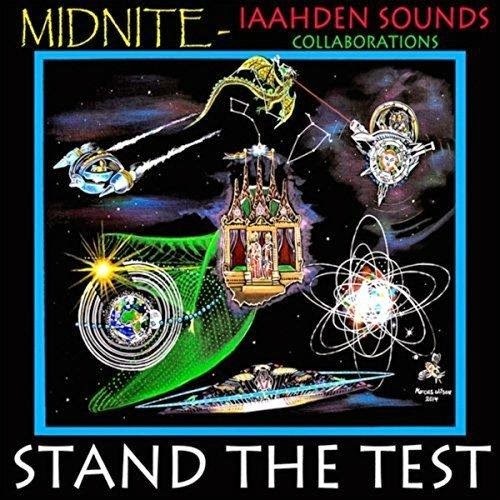 Midnite has released 50+ albums, Stand The Test is definitely in my top 5 Midnite Albums. Rastafari bind up the broken heart in one"
I know they also just dropped yet another album titled "Ride Thru" ... can't wait to hear the full album! 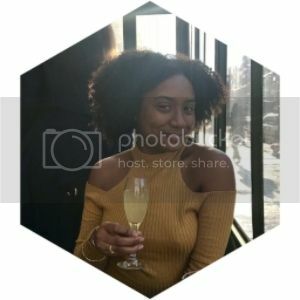 In the mean time here is a promo mix.